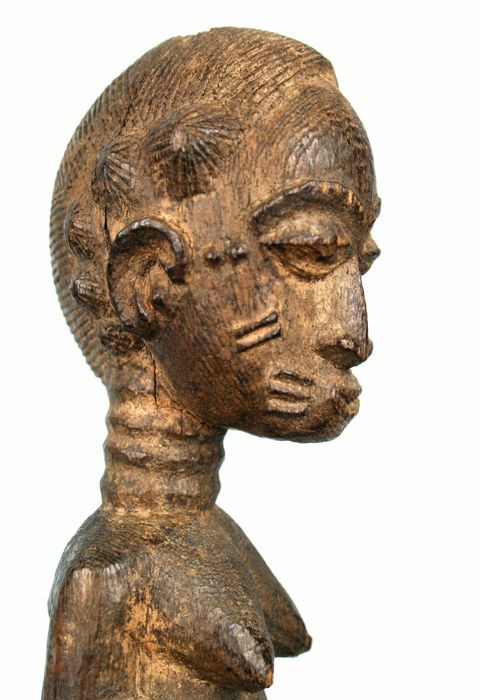 Old and authentic Baule Blolo Bla, also know as spirit partner. 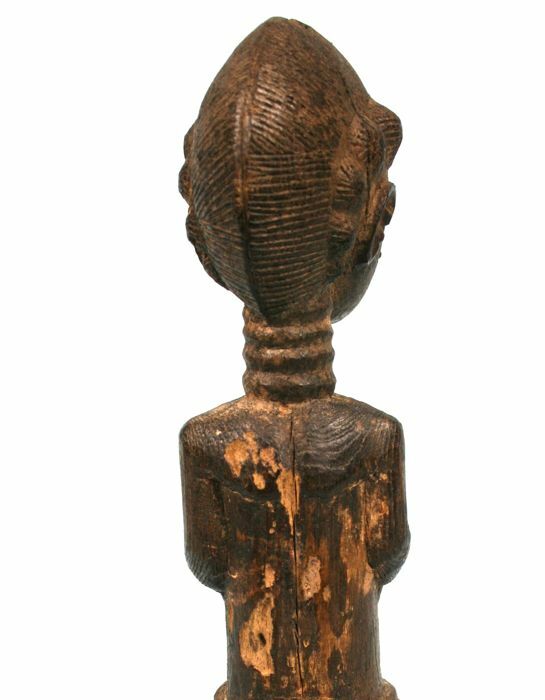 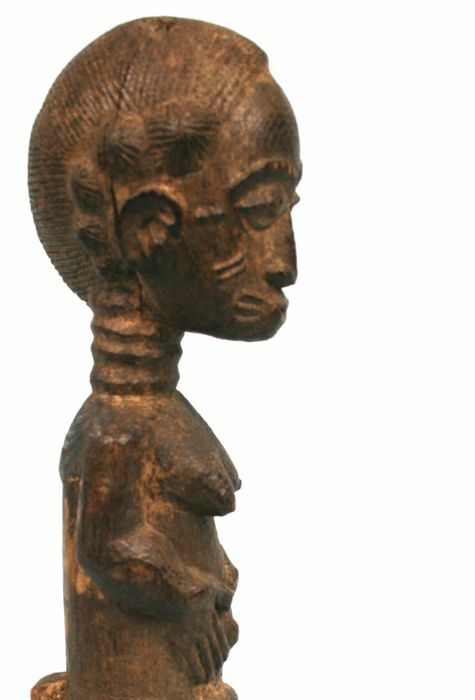 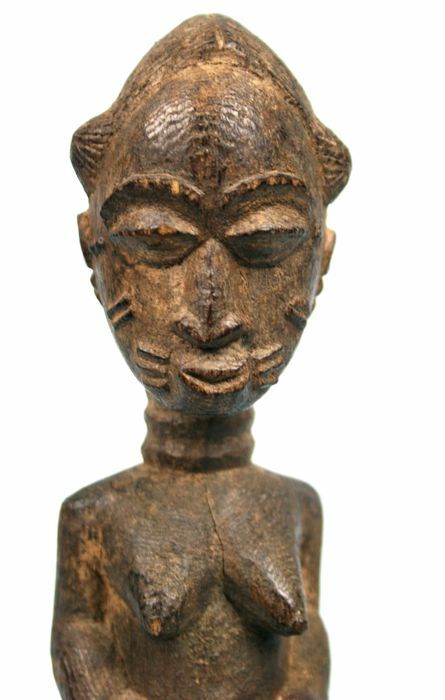 The item has a great patina and deep serene expression, with scarifications on the face. 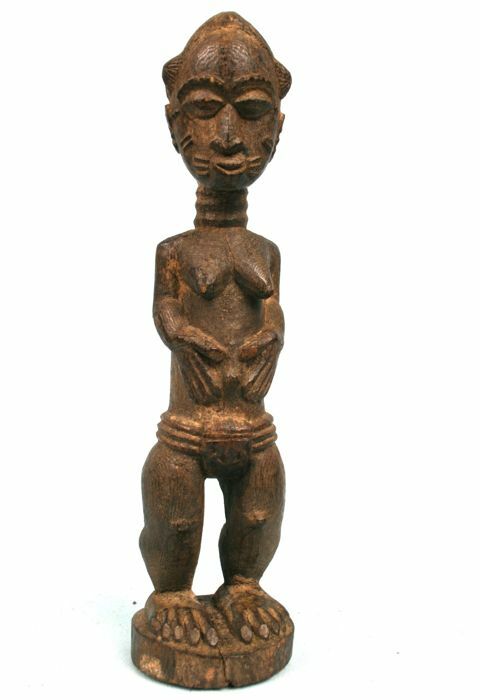 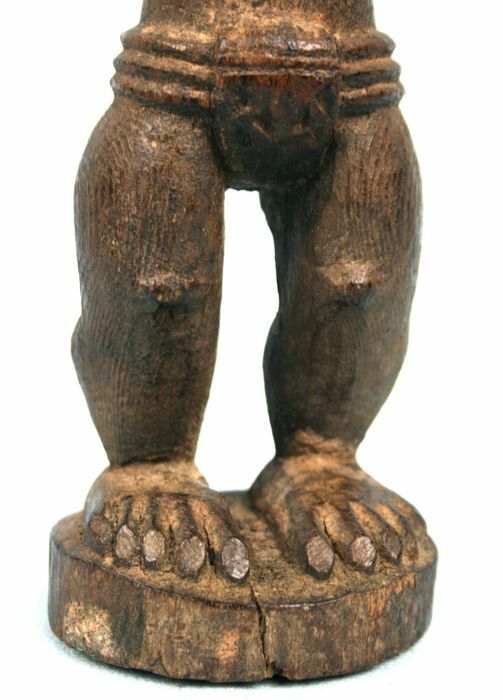 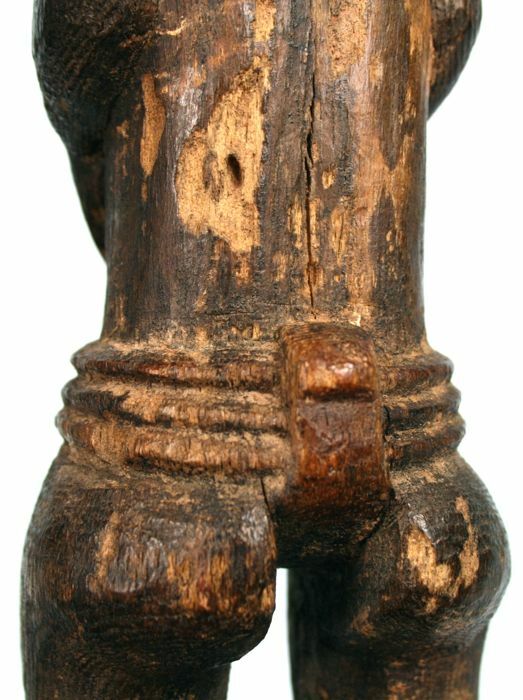 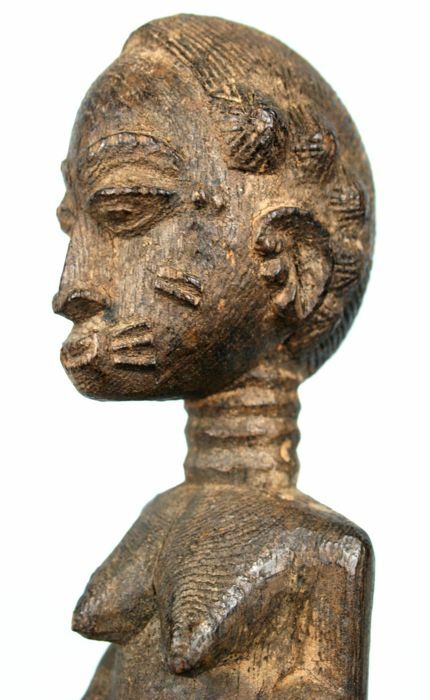 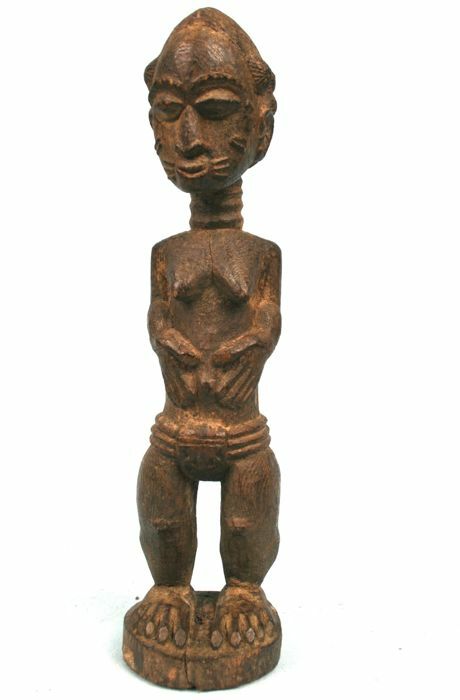 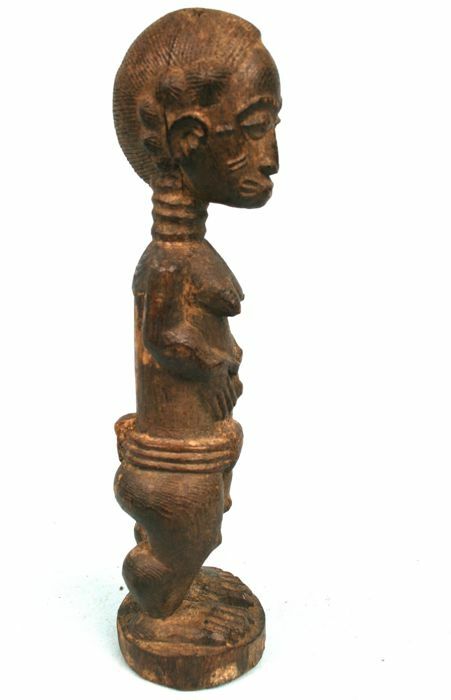 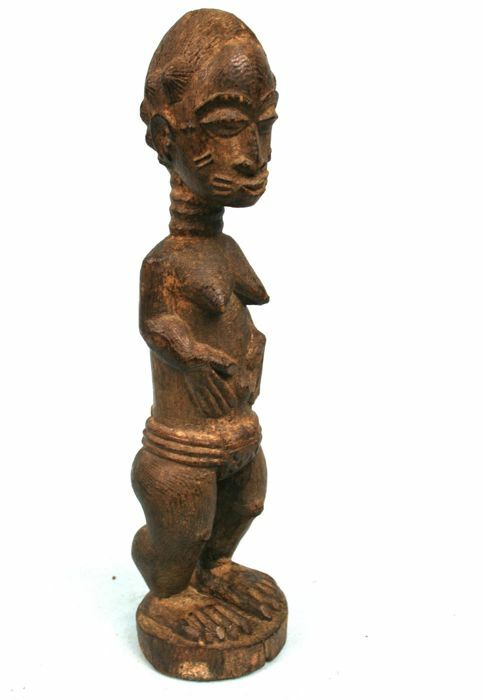 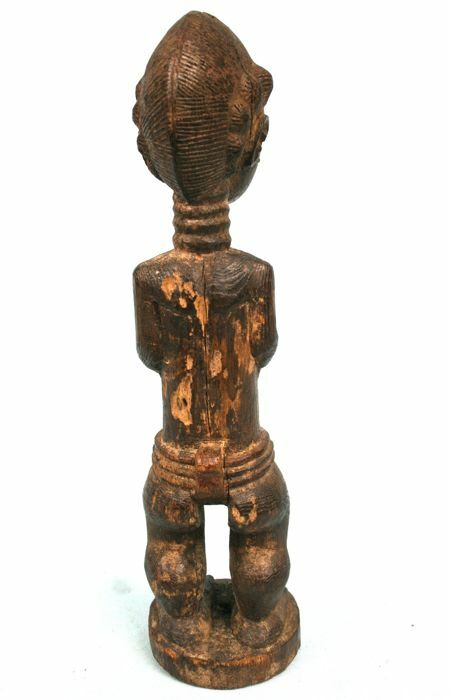 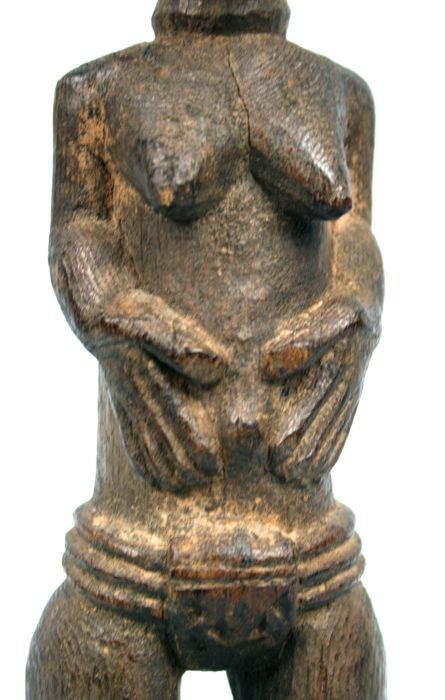 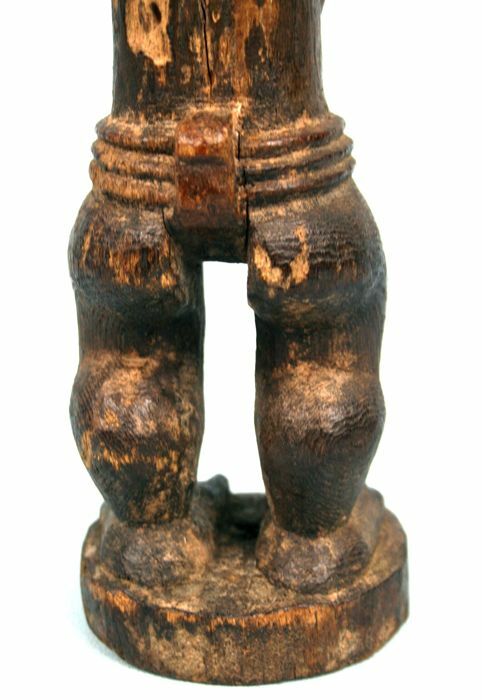 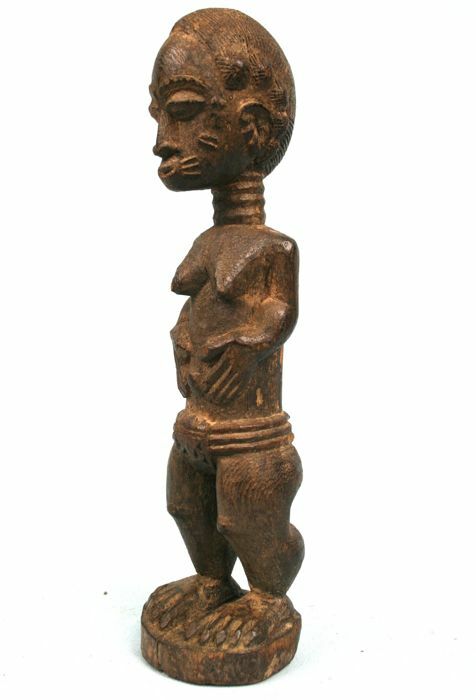 The style of the fetish indicate that it comes from the area of Sakassou, center of the Baule culture. 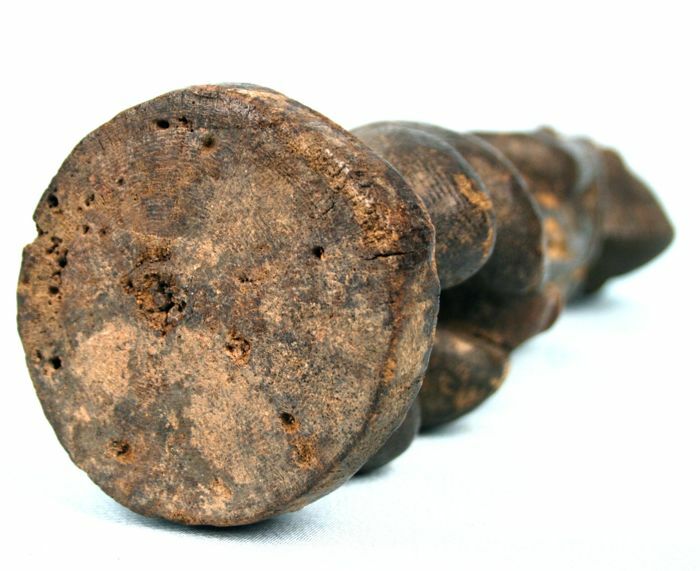 Some traces of erosion in the back. 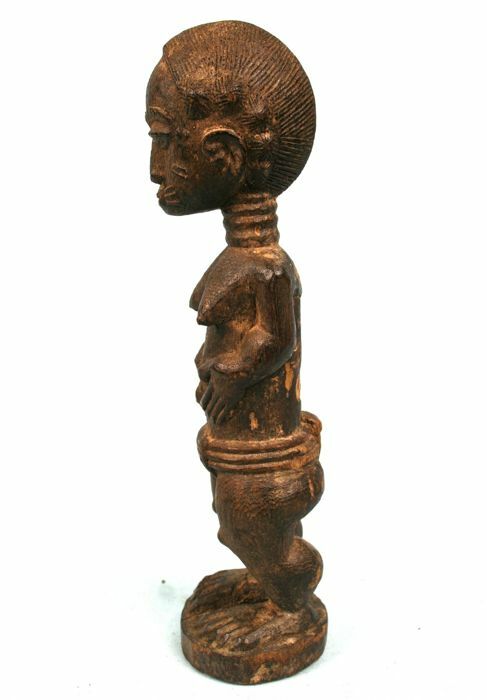 The item has been tribaly used. 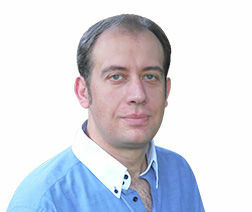 We guarantee packages of hight quality, using a 100% reliable delivery service.